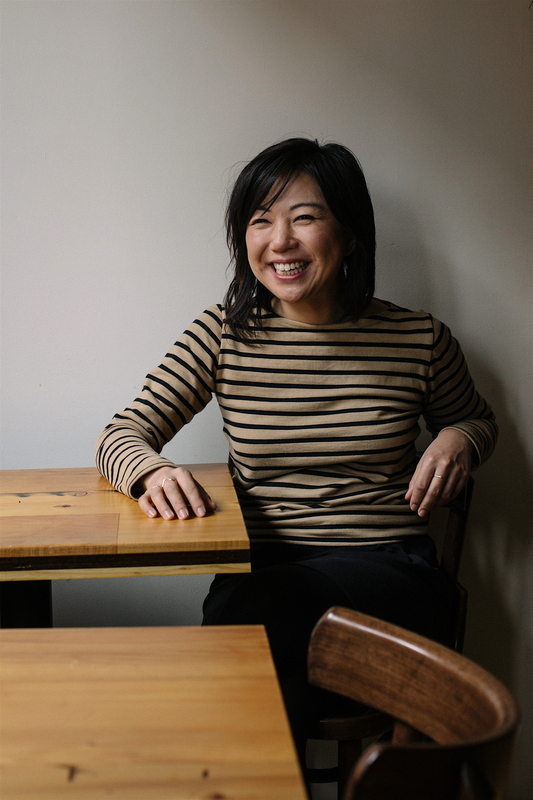 This week on Japan Eats, host Akiko Katayama is joined in the studio by Maiko Kyogoku, owner of Bessou, a restaurant in Noho featuring modern takes on Japanese comfort food. Bessou was conceived from Maiko’s desire to share her family’s food traditions. The ingredients are responsibly sourced and prepared with care, with a menu that is seasonal and changing year-round.